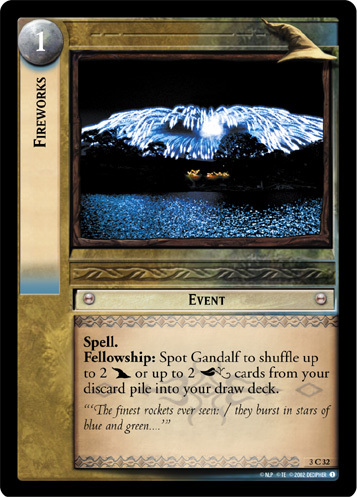 Game Text: To play, spot Gandalf. 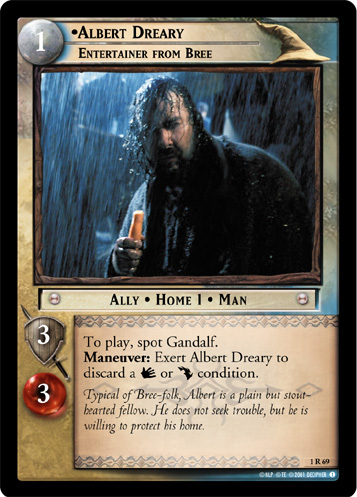 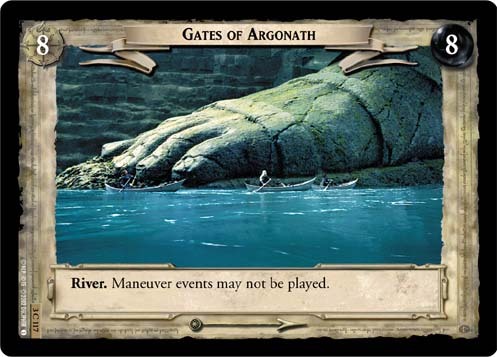 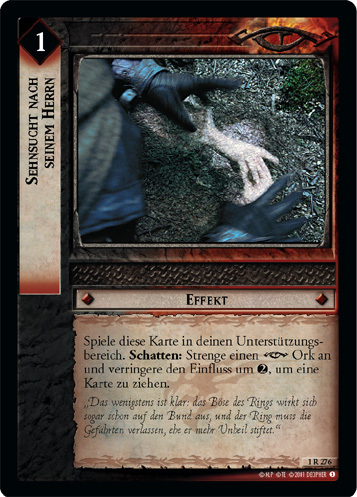 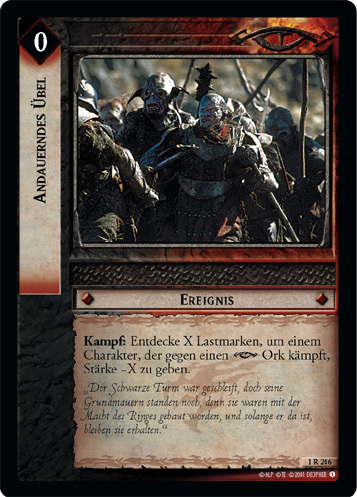 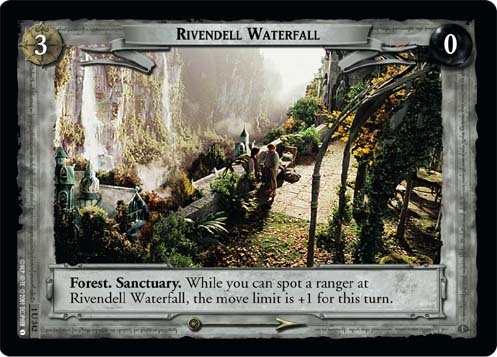 Maneuver: Exert Albert Dreary to discard a Isengart or Moria condition. 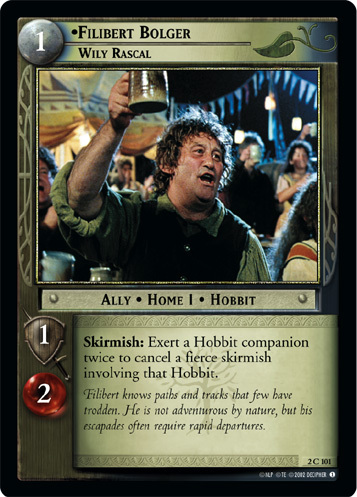 Lore: Typical of Bree-folk, Albert is a plain but stout-hearted fellow. 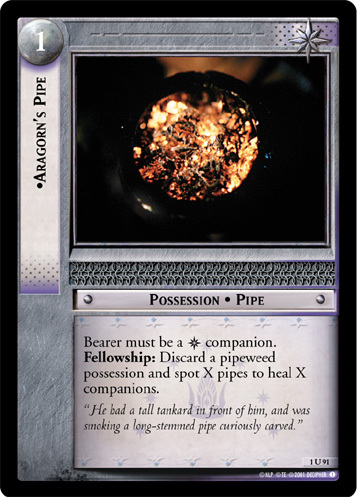 He does not seek trouble, but he is willing to protect his home.